For use in GM 400 blocks and heads that require steam holes. The picture below is file photo. 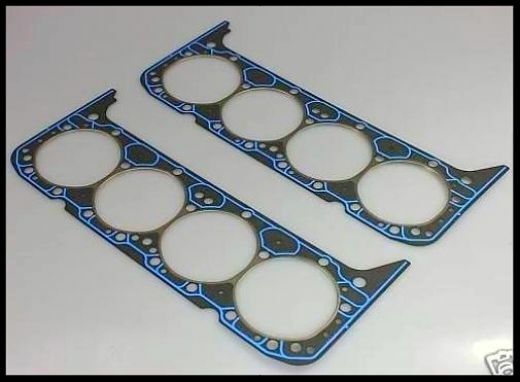 You will recieve the correct head gaskets. The picture above is file photo. Actual appearance may vary. The 17031's will have steam holes for use in sbc 400 blocks.